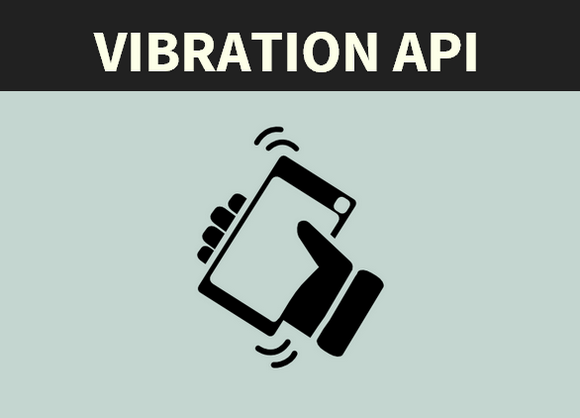 The Vibration API is an API specifically made for mobile devices as they are thankfully the only devices that have a vibrate function. The API allows developers to vibrate a device (in a pattern) for a given duration. The vibration API is implemented in navigator.vibrate. So calling the function makes your phone vibrate. You can test if your browser is recent enough to have the vibrate function in navigator. Groggie mentioned his blog post on using the Vibration API for music and theme songs. It’s a really cool example of what can be done using the Vibration API and some creative thought.